Homeowners are increasingly building outdoor kitchens in their backyards for looks and function. 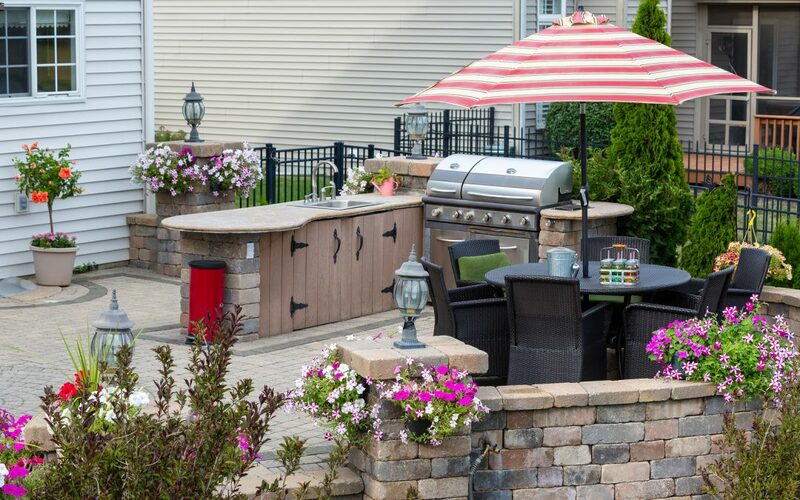 The perfect outdoor kitchen design can act as the ultimate backyard barbecue center. To understand how to plan your ideal outdoor kitchen, have a look at some of the key factors to consider. future additions that you have planned. Experts recommend that you start by choosing the right size and shape of grill. Location is also something to consider when purchasing this appliance. After selecting a grill, you can plan for your patio and other structures such as tables and chairs. Sinks, refrigerators, and counter tops can accent your outdoor kitchen beautifully. Factor in how you plan to actually make use of your new patio. If you plan to entertain large groups of guests, have enough seating space for everyone. Alternatively, outdoor kitchens are also modeled for use by single families. Smaller tables and gathering spaces provide more room for other decorations. Consider the dimensions of your space in your outdoor kitchen design. 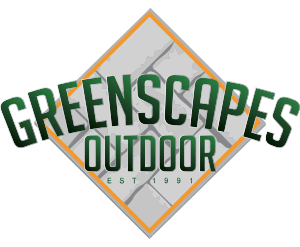 Greenscapes Outdoors offers many different payment options to complete your design. We will be with you through every step from design to build completion. 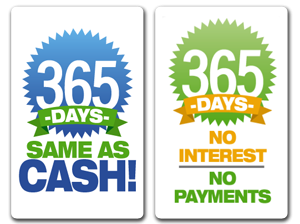 Call us today or send us message to begin your project.